This Club is My Club returns this week with reaction and interviews from Saturday’s league match against Stockport County. 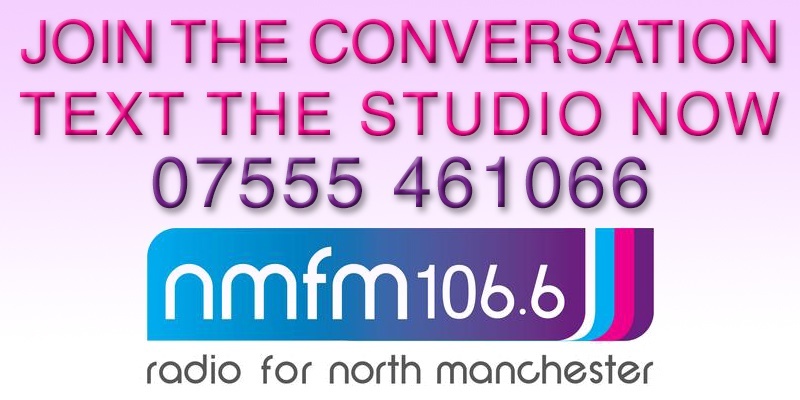 Tune in from 9.00pm on North Manchester FM 106.6. 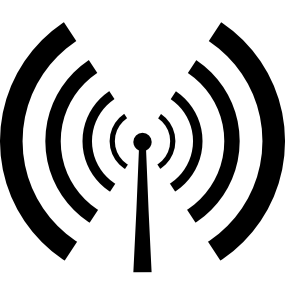 ← Want to perform your poetry on the radio?